Gloria Gladue's remains were discovered in rural Manitoba on June 17, RCMP confirmed in a news release Thursday. 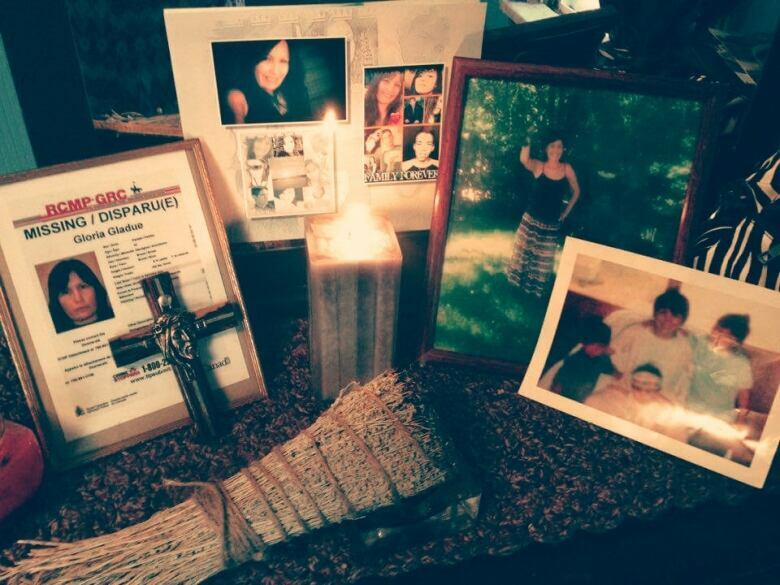 After Gloria Gladue disappeared in 2015, her daughter Nicole Gladue-Weesemat lit a candle and surrounded the light with family photographs, a bundle of sage grass and her mother's missing person's poster. On Wednesday, police snuffed out the hope that still flickered for Gladue's safe return, she said. That afternoon, at the RCMP detachment near her home in Edson, Alta., Gladue-Weesemat learned her mother was dead. "It's like a nightmare," Gladue-Weesemat told CBC News on Thursday. "You just don't want it to be real, you just want to get out of it but you can't. It's real. I just wish it wasn't." 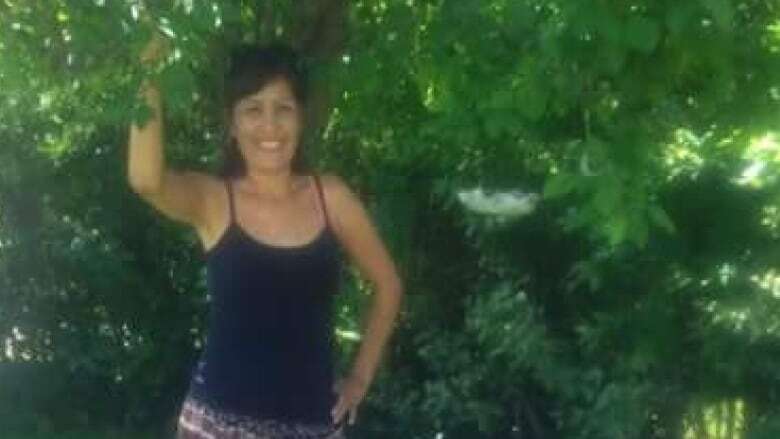 Gloria Gladue was 44 years old in October 2015 when she was last seen in Wabasca-Desmarais, Alta., about 330 kilometres north of Edmonton. Her remains were discovered in rural Manitoba on June 17, Alberta RCMP confirmed in a news release Thursday. A 68-year-old man from Gladstone, Man., was arrested in Edmonton on Wednesday by the RCMP's historical homicide unit. He has been charged with second-degree murder and offering an indignity to Gladue's remains. He is in custody and is scheduled to appear in Desmarais provincial court on July 12. Gladue-Weesemat said she didn't recognize the man's name and can't remember her mother ever talking about him. Regardless, she said that if he is convicted then she wants him to be punished to the full extent of the law. "I just want justice for our mom," Gladue-Weesemat said. "Every life matters, especially these Indigenous women who are getting murdered left and right and now my mom is just one of those stories. It's just not right." Her family has spent the last two-and-a-half years searching for Gladue, she said. They did interviews with local and national news outlets, held candlelight vigils and attended events for missing and murdered Indigenous women. "I kept telling my siblings we're going to find her ... this is all going to be over once we find her," Gladue-Weesemat said. "I never for one minute thought or tried to accept the way we found her would be this way. What family does? You always want that outcome to have your missing loved one back in your arms, alive and safe and OK. We're not going to have that." She described her mother as a bright, bubbly woman who took pride in teaching her family about their shared Indigenous heritage through cooking and sewing. 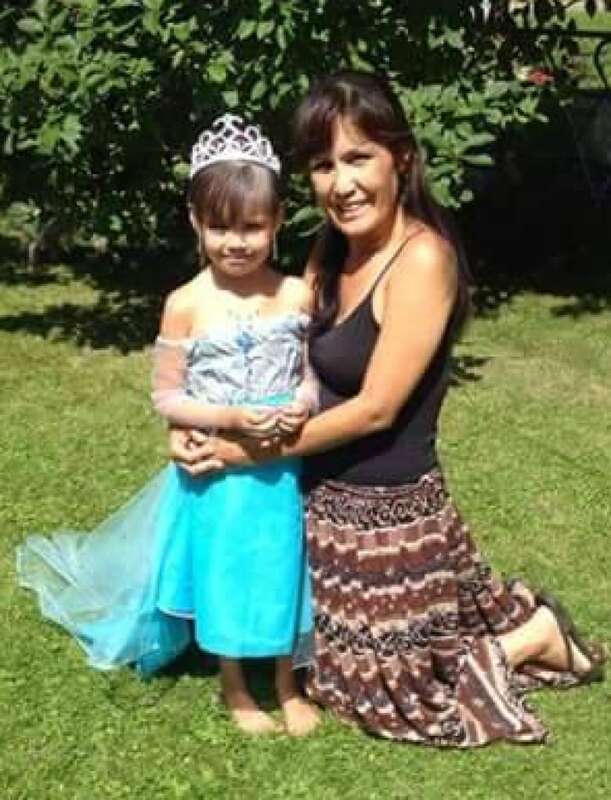 Gladue leaves behind four daughters and three sons, as well as 17 grandchildren. "This is not just our mom's story, this is our story for the rest of our lives, our grandchildren's story for the rest of their lives," Gladue-Weesemat said. "This is not the closure we wanted. This is not closure for us. It's just the beginning of even more, deeper wounds and heartbreak. I don't know how we're going to get through this."